DC resistive load bank can accurately test of generator output power and load capacity, mainly for all electric generating set parameters, including dynamic parameters. 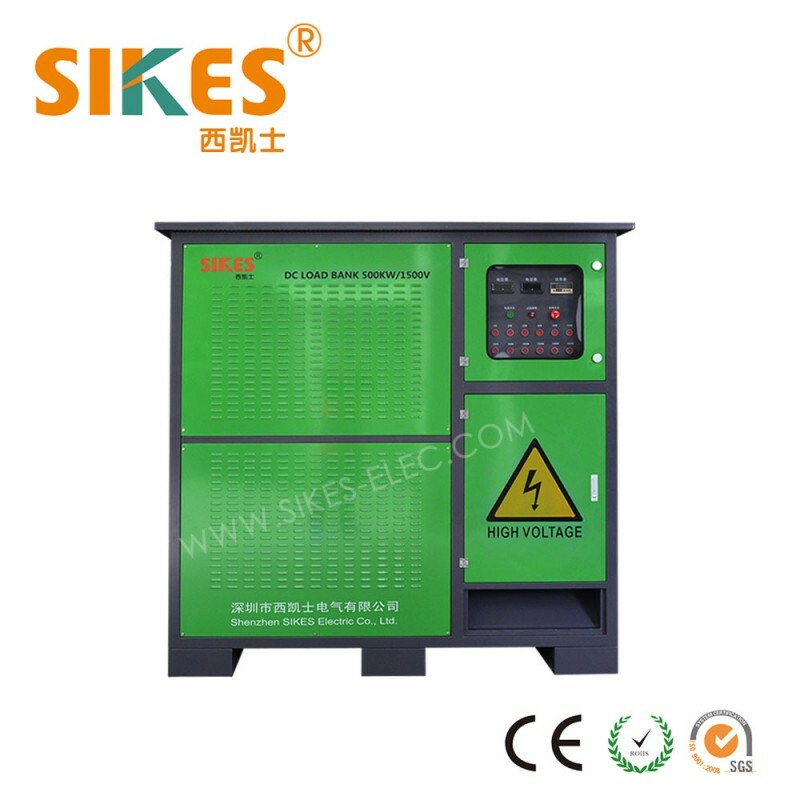 1.High security: self-protection for short-circuit, low volume, and high temperature. 2.Reliable performance: continuous use in all day. 3.For ships and ocean engineering plant load test. 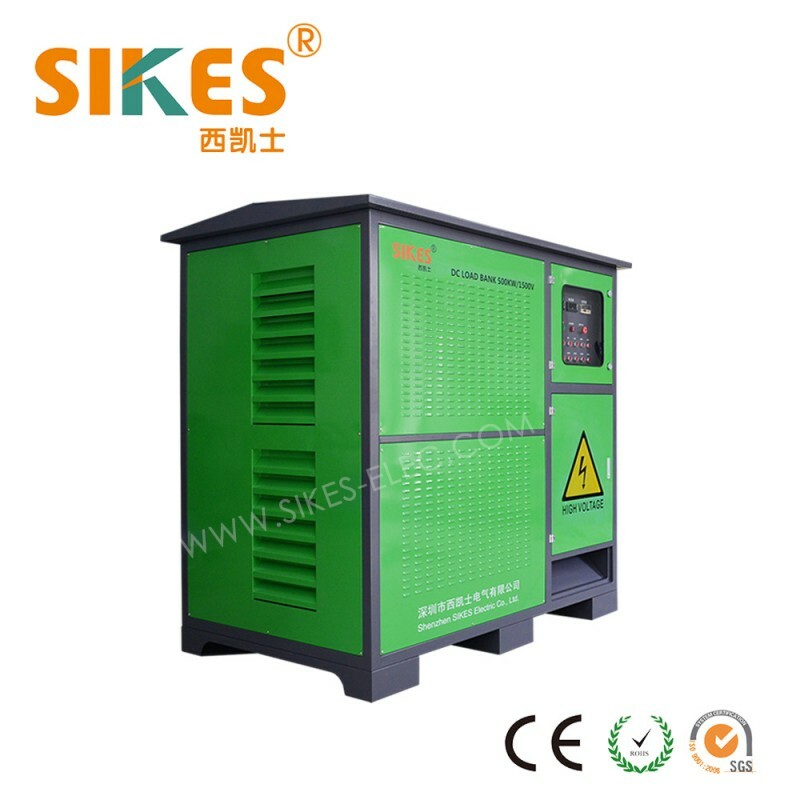 5.Load features: resistive load, inductive load and resistive-inductive load. 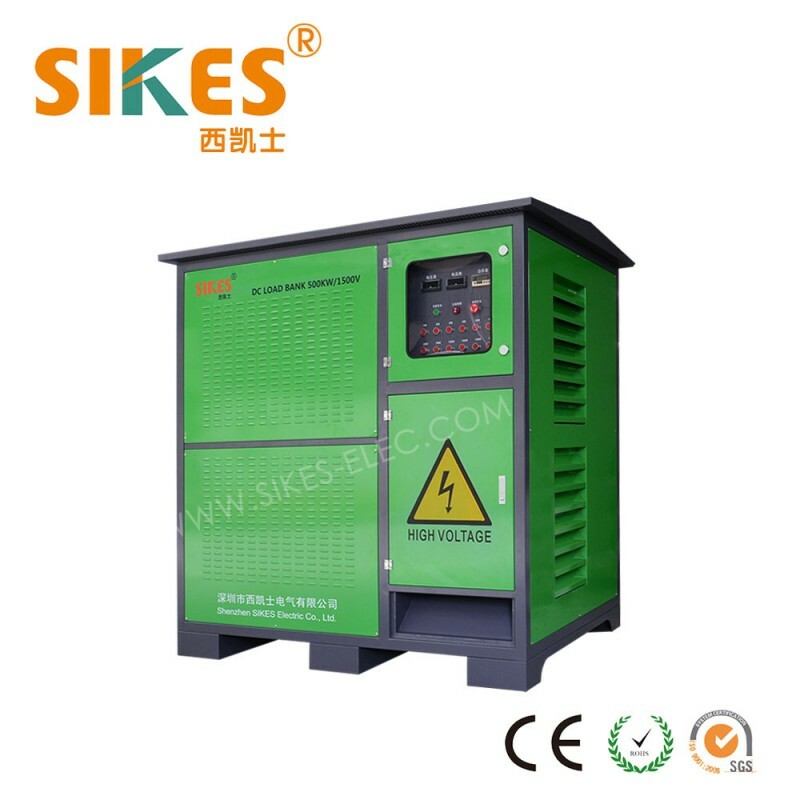 6.Load protection: short-circuit, overvoltage, overcurrent, high temperature, lowest air flow.